learn to fold up like a pretzel and you'll be just fine. Last edited by jcw; 03-04-2019 at 08:27 PM. An Airhead/Oilhead GS might fit the bill. TrialsRider, Stephen J and jcw like this. 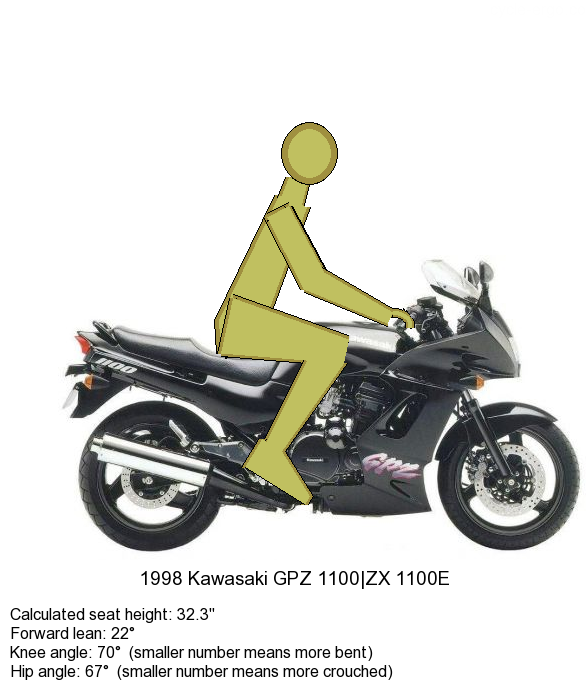 Not a bad suggestion, but I definitely like the look of the R100R tank /bench seat design better than the GS. Something to consider though, thanks. The K series is nice, a little more compact but better for high speed long distance travel, can be had second hand for reasonable $ and still have great reliability, best rider aerodynamics available. Down side is they are a little light on front brake, hard to source good tires and the speedometer probably has not worked in a decade. Last edited by Geeto67; 03-05-2019 at 08:57 AM. 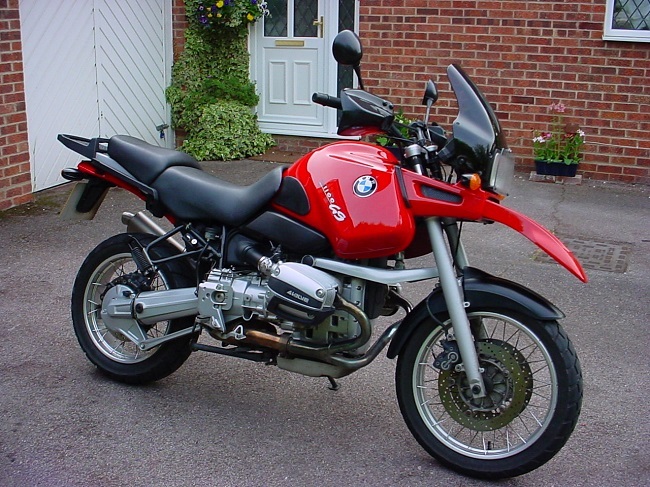 any thoughts on a BMW R100R or a Honda CX550? 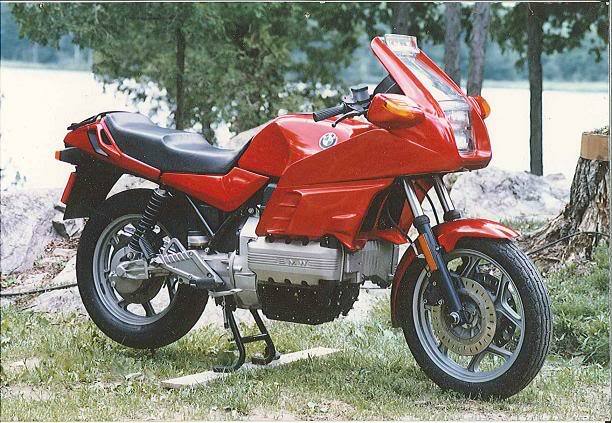 R100R - you should look at. the more I learn about airheads, the more they look like the best riding of the aircooled bmws. Sure the aftermarket isn't there for custom stuff like it is for the earlier airheads, but the bike stock is just a way better bike overall. If you get one, don't do the hipster thing and cut it up to put a small seat and a seat hoop on it, ride it for a year and see how you like it stock. Also the thing I like about the 80's-90's airhead beemers is that they come pre-wired for neat stuff like heated grips, clocks, accessory ports, and 4 way flashers - and that stuff is fun to play with. 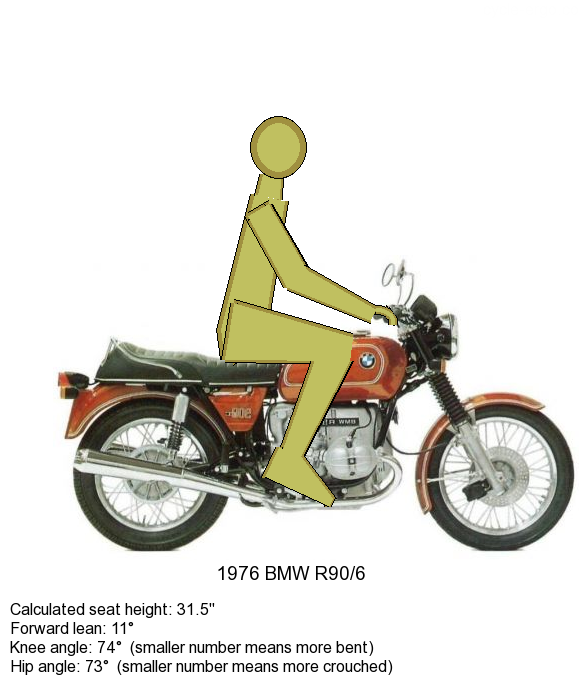 If you have to have some "iron and air" twee machine, look for an earlier R80 or R100 monolever (1986-1988) - they have an aftermarket that sells bolt on subframes and seats (look at down and out's stuff in aus), There is some interchange with the old bikes esp in the seat area, and there are places like bmw cafe that sell vintage style fenders to make them look older. CX500 - I despise these machines but it isn't because they are small and ill fitting. Stock they are fine, but cut down they are much smaller and ill fitting for taller riders. Why I don't like them is compared to the overwhelming number of aircooled machines out there, they come with some complex issues. And they aren't that fun to ride on top of it, at least not worth justifying the work involved in a triple bypass (seriously, look it up). yes they have a cult following, and they have become somewhat of a darling of the hipstergram "look at my unrideable art project" set, but they became that way because they were so dirt cheap at one point people would pay you to take them. 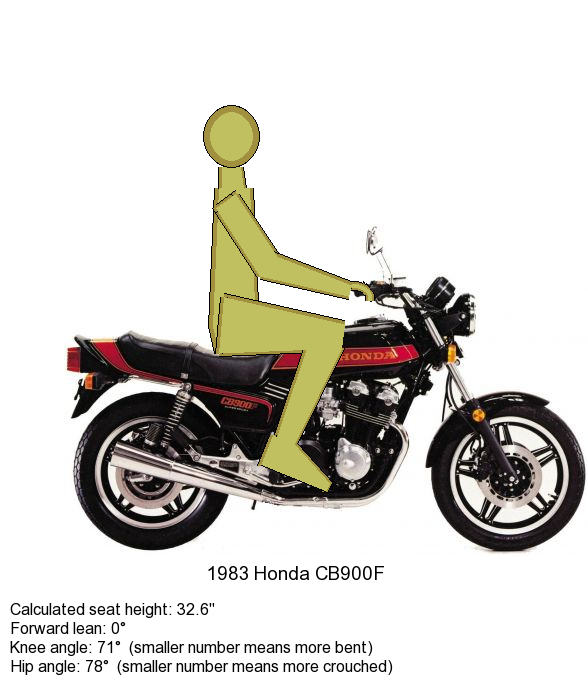 Seriously, CB400Ts and CX500s were bikes I literally have owned for free because people wanted them out of their backyard. The frames are complex stressed member designs that some people have cut into without understanding the engineering that went into them, they were an experiment in stressed engineering for honda that mostly worked but removing things like fenders and such makes the bike ride worse fast, they have engines that are interesting on paper and less so in your right hand. The only thing going for them is that if you have a well maintained running one that bike will rack up reliable miles like it's a honda car. If you buy a nice stock running one, the best thing you can do it leave it alone and ride it till something actually wears out. If you let it sit for a while (say a year or more) you might as well throw it away. As for a custom one, if you held a gun to my head and told me I had to buy a custom cx500 or you would shoot me dead, I'm not saying that I would take that bullet but I sure would take a long time to answer. If you really want a cx500 in the states...save your money and buy a nice, sorted running CX500 Turbo or CX650 Turbo. It's the only one worth having. 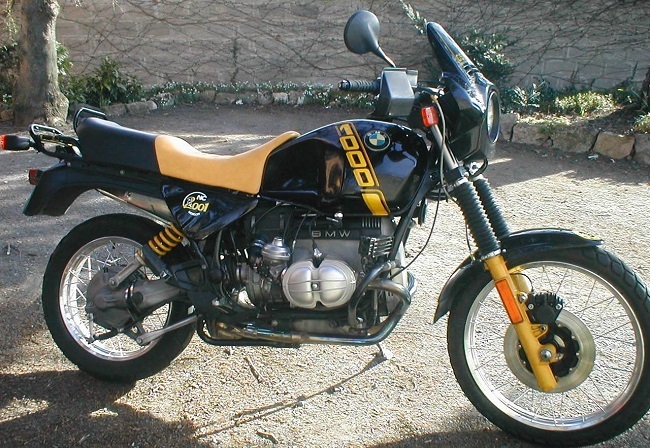 If you feel like being mr different, you can go look for a eurosport cx500 or cx650 (basically a cx500 turbo chassis but without the turbo and the complex digital fuel injection) in a foreign country and then import it, but you wouldn't want to hipstergram mod it, just clean it up and ride it because it's a nice bike.